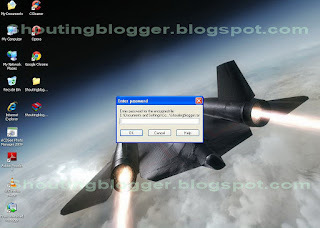 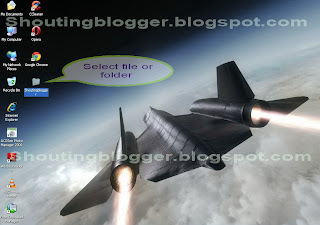 Winrar is the data compressing tool which can compress and decompress data to certain extent and marked as best Compressing shareware Software , By using Winrar you can save you hard-disk space by compressing large files and folder also you can compress any data like Video ,file ,music ,movie in two format i.e. 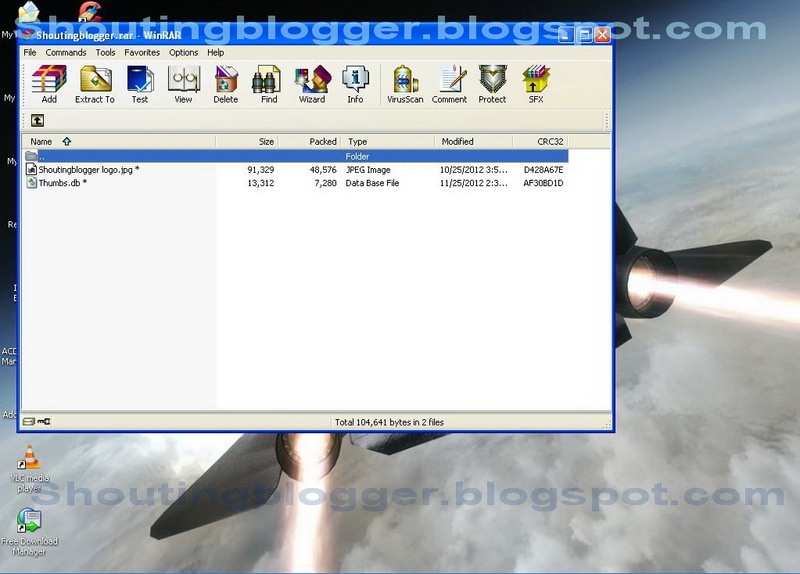 rar format and zip format where by using Winrar you can decompress data from various formats like Rar,CAB, ARJ, LZH, 7Z,TAR, ACE, UUE, BZ2, JAR, ISO, GZ, Z, zip archives etc. Use Ateast 8 character long password for strong passwords security . 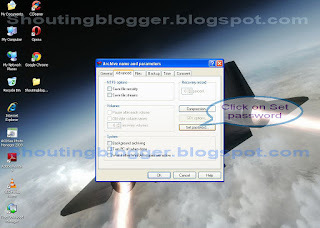 Always include Uppercase letters ,Lowercase letters,Numbers (prime number) ,special character to make strong password . 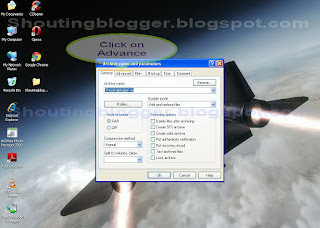 Step 2 : Now click on add to archive as shown in Figure 1.2 . 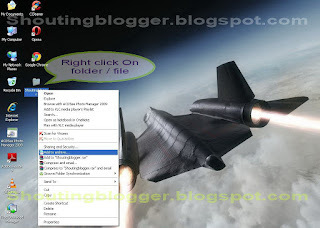 Step 3 : You can also change your new Rar archive name of folder or file by renaming under archive name , once you done , click on Advance tab as shown in Figure 1.3 . Step 4 : Click on Set password under advance tab as shown in Figure 1.4 . Step 9 : You will able to see / extract ,open file and folder only if you have valid password , a password which has been used at the time of arching file or folder with password .